MBL là một thương hiệu tới từ Đức. Được phát triển hơn 30 năm, Sản phẩm CD-DAC mbl C31 đã có mặt trên 40 quốc gia và vùng lãnh thổ. Giờ đây, MBL đã tới Việt Nam và được phân phối bởi Audio Huylananh. 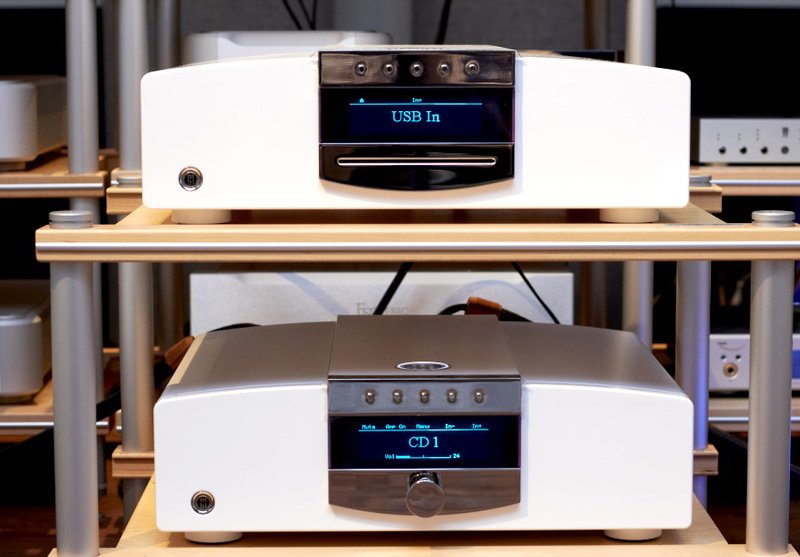 The C31 is the CD player, and D / A converter of the Corona family of the German MBL. 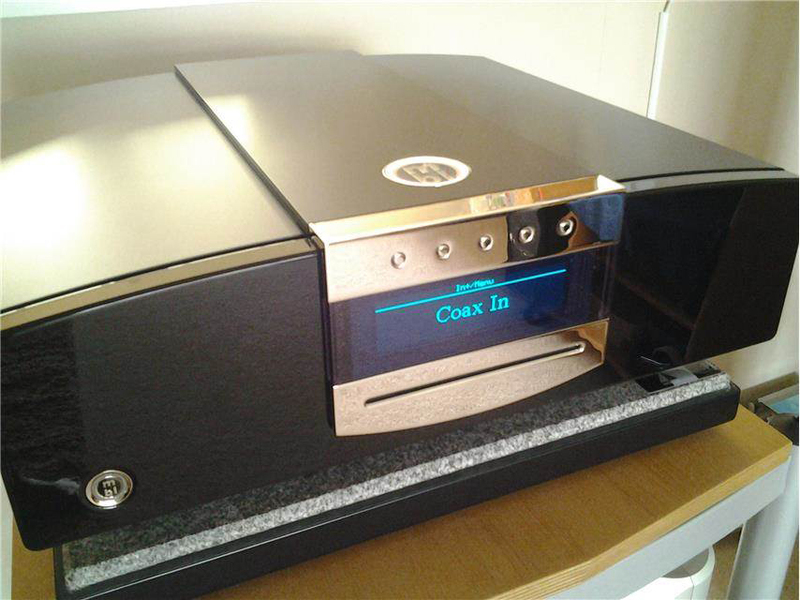 In addition to a phenomenal CD drive, this player is equipped with an optical, one coaxial and an asynchronous USB input, which also benefit other sources of fluid D / A converter in this player. Via the USB input can be connected to a computer to stream your entire music library ripped. To summarize, the CD31 can just as reasonably be considered a DAC with transport. It’s a slot drive loader but has inputs for USB, Toslink and SPDIF with both RCA and XLR outputs. 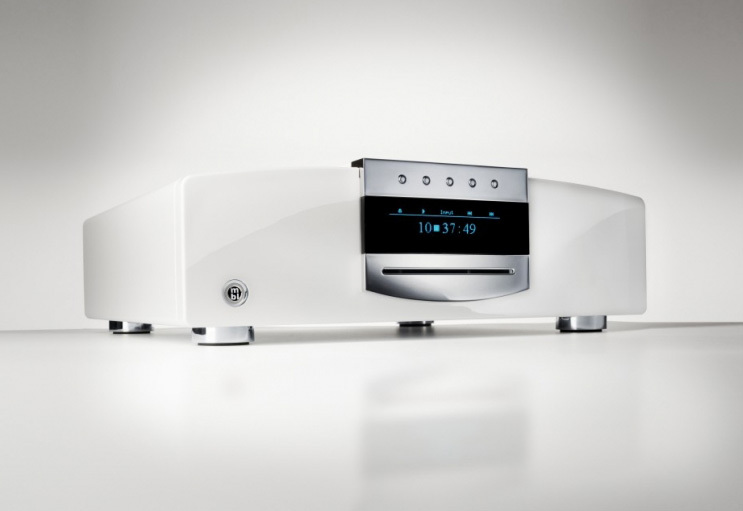 The DAC supports sampling rates up to 24-bit/96kHz resolution, and no higher but MBL’s designer Jürgen Reis responds by citing the superior jitter performance of his DAC design, and the psycho-acoustically optimized filtering and the measured timing accuracy that is the equivalent to a 192kHz sampling rate. The output of the USB signal has a very low jitter in part due to MBL’s Master Clock Mode which is similar to asynchronous USB. Internally, the digital inputs and outputs employ galvanic isolation between each other and ground to prevent high frequency eddy currents. High precision buffer data reading is provided by the combination of digital frequency synthesizer and nested analogue phase lock loop (PLL). The mbl CD31 reminds me that there is still a whole lot of life left in the 16-bit/44.1kHz compact disc, that all discs (like all vinyl LPs) are not created equal and that it’s easy, even lazy to jettison a proven and well-supported format like the compact disc for the latest greatest thing–namely computer audio. Streaming sound quality via USB is no slam-dunk, nor a newly discovered digital panacea. And even many downloads of the highest sampling rates or average recordings and so-so remasterings often offer no sonic advantages to the so-called lower rez versions including 16/44.